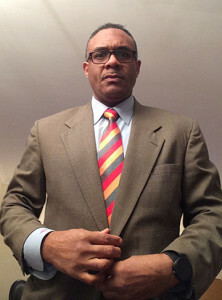 AnthonyEvans.com is a diverse real estate agency in Hyattsville, Maryland, offering everything from bed and breakfast rentals to property management services. We are committed to providing our clients with superior service at a fair price. Backed by more than five years of experience, we have created two unique bed and breakfasts with maximum comfort in mind. We have locations in both Hyattsville, Maryland, and Washington, DC. Serving Washington, DC, Maryland, & Virginia by Appointment Only. Sleep soundly tonight at one of two unique bed and breakfasts from AnthonyEvans.com. 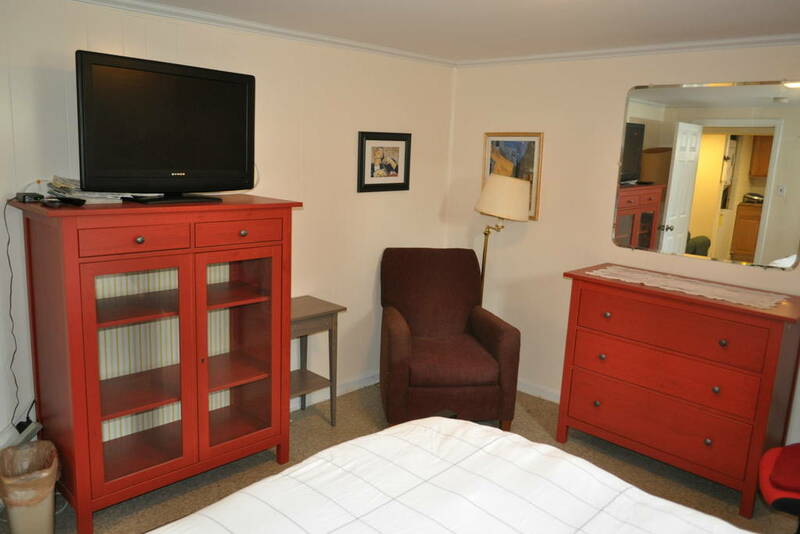 We offer comfortable accommodations in both Washington, DC, and Hyattsville, Maryland. This beautiful, 1,400-square-foot, remodeled basement condo features two bedrooms, each with a full-sized bed, one bath, a private living room area, washer and dryer, eat-in kitchen area, cable TV, and wireless Internet. Wow! It has two private entrances (one in the rear and the other is on the side) so you can come and go as you please—just like your home! Utilities are included. The condo sleeps six with one person sleeping on the couch, another sleeping on the sofa bed in the private living room, and the other four in the two bedrooms. This is a no-frills unit with two bedrooms, one bath, washer and dryer, and a kitchen unit. 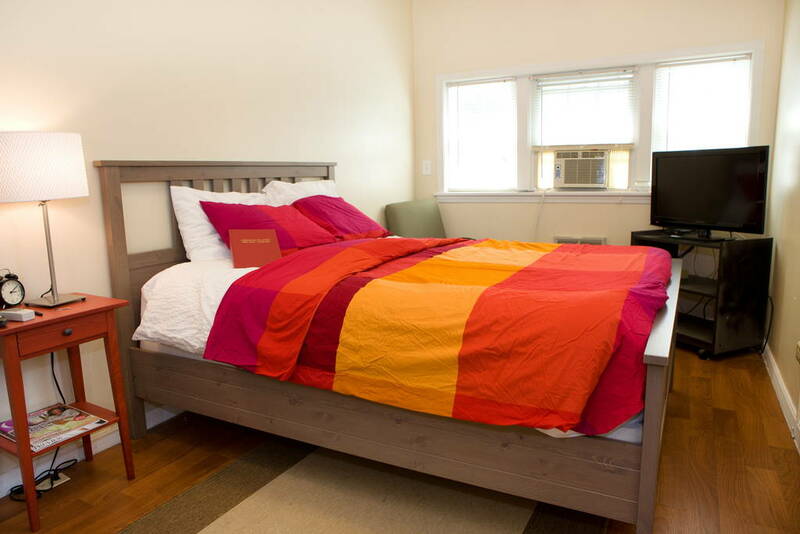 When we say two bedrooms, we really do mean just two bedrooms. Why? Because most people want to sleep and cook in comfort, and this is what you can do here. The beds are plush, and the kitchen unit is nice. Most people want to be able to watch TV or sit outside in the very large backyard. You can do that here. If you want to take your food out and eat in the backyard on the outdoor lawn furniture, then this is the place for you. Contact us at (202) 713-5844 for Professional Property Management and other Real estate Services.